Take a stroll through the Magical Forest & play this fantastical slot game for loads of fun! 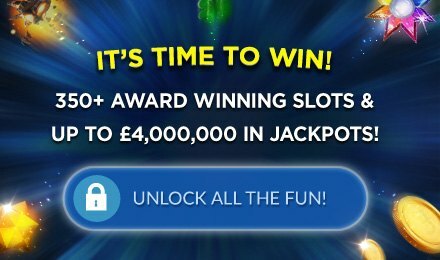 Enjoy lots if multipliers and bonuses for Big Jackpot Wins! Get ready to be enchanted when you enter the Magical Forest slots at Wicked Jackpots! This online 3D slot game has 5 reels, 25 paylines, multiplied wins, bonuses, generous prizes and more! The Centaur symbol is your Scatter, and will multiply your wins by 25 when you spin 3 or more across the reels. When this happens, you’ll see the Centaur float across the reels playing his flute! Try to land 3 or more Spider symbols to activate an exciting Bonus game with guaranteed wins! There are loads of chances to win! A magical time awaits, so play today!